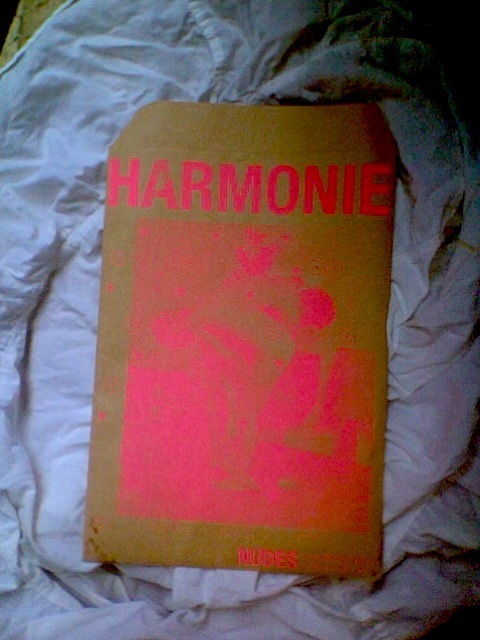 HARMONIE #12 DRAW. 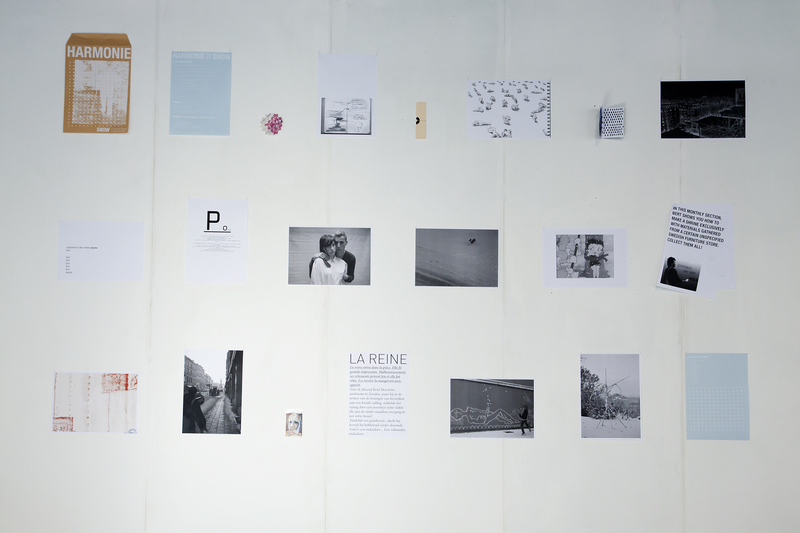 Lots of beauty – only, untraceable. 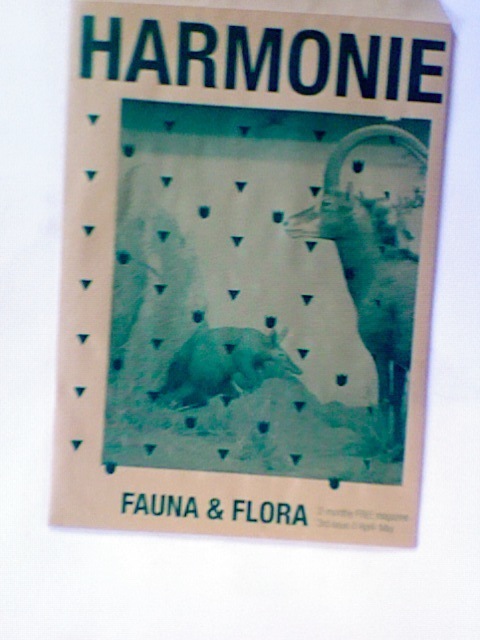 HARMONIE #11 HOME is out there and looks like this.